Employment and Workers’s Compensation in Kentucky: A Guide for Employers. Download this handbook, an informative and helpful resource for human resource professionals, managers and business professionals. 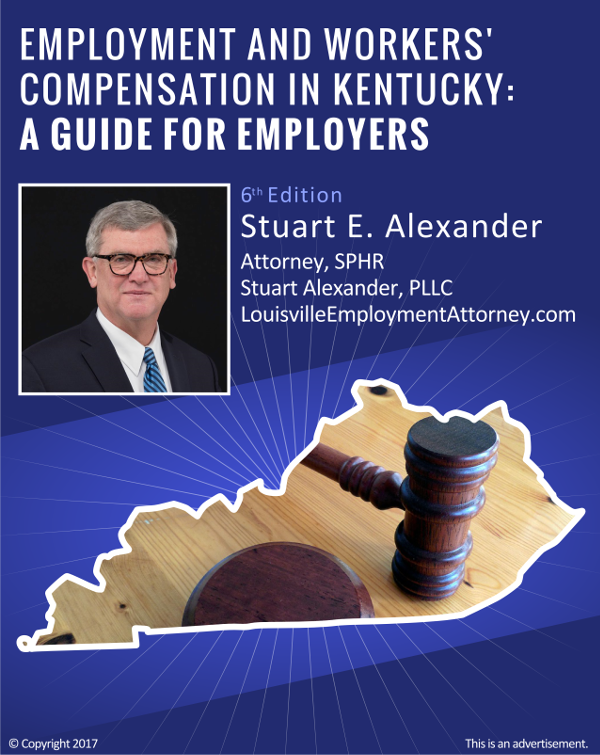 Employment and Workers’s Compensation in Kentucky: A Guide for Employers – An informative resource for human resource professionals, managers and business professionals. Copyright © Highlands Law. All rights reserved.